Google’s new YouTube HQ at the heart of London’s Kings Cross has opened its doors to the public at last, revealing its exciting new office interior design. 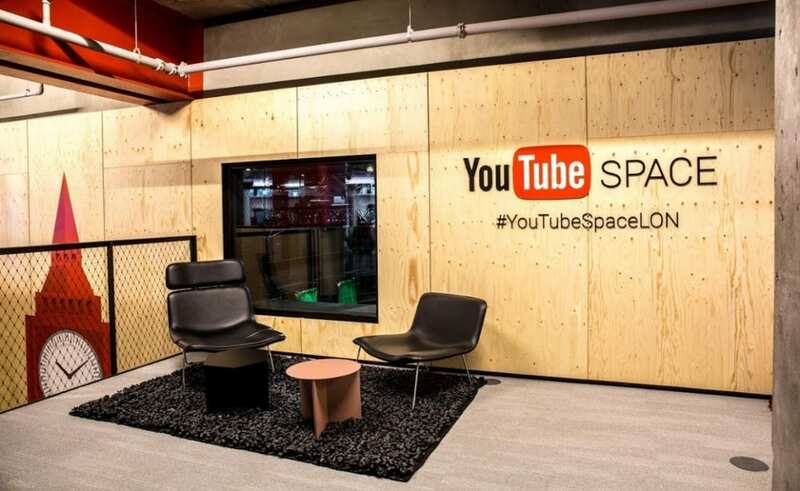 The 20,000 square ft ‘Space’ is the largest YouTube office in Europe, and the second largest of nine in the world. The creative hub is designed to give YouTubers free access to a range of state of the art equipment and technology, in a spacious and collaborative work area. In this way, the company hopes to nurture their video-makers by giving them the support and materials they need to expand their audiences and build worldwide brands. 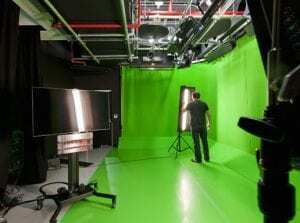 The video-sharing site provides creators with the use of multiple stages, high quality studios, a 150-seat cinema and a green room fit with a hair and makeup suite. The YouTube Space is the first broadcasting facility in the UK with live 4K productions of IP, and also offers its creators the opportunity to use 360-degree cameras, as well as VR gear such as HTC Vive, with the help of nearly 20 experienced Google employees who are there to aid and advise. The vloggers have a modern ground floor cafe, where they can brainstorm or relax with real artisan coffee or fresh juice and snacks. The cafe is furnished with contemporary tables and chairs, as well as a make-shift train carriage with tray tables and overhead bag compartments. 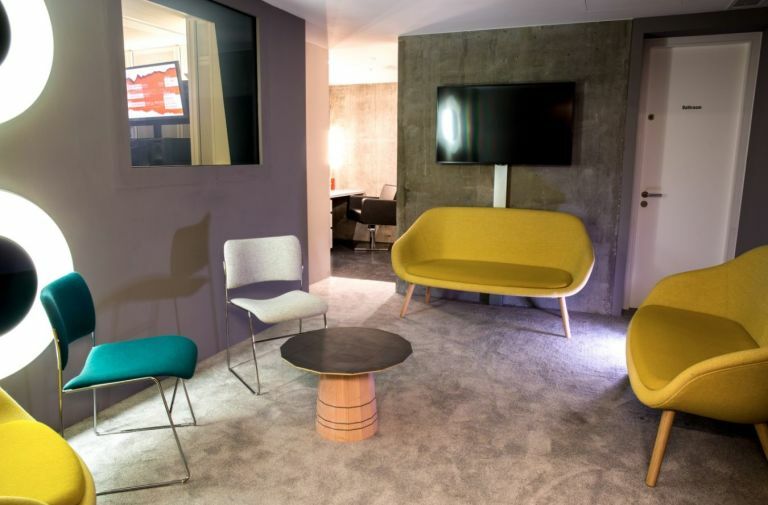 Although the innovative new London office space is open to anyone, visitors need a certain amount of subscribers on their YouTube channel in order to access some of the facilities and workshops. This means that the most popular creators are free to use the most high-tech equipment. The London refurbishment will replace Google’s current building on Tottenham Court Road, which will in time be converted into more Google office space.